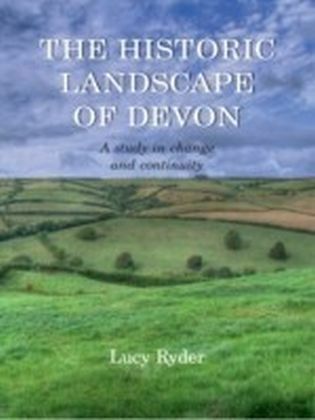 Devon has a rich Christian history going back to the early fifth century. 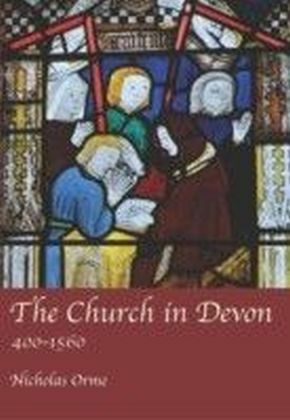 This book explains how the Church grew into a complex organisation of bishops and clergy, monasteries and friaries, parish churches and chapels, and how it was reshaped by the Norman Conquest, the Black Death, and the great changes of the Reformation up to the accession of Queen Elizabeth I. 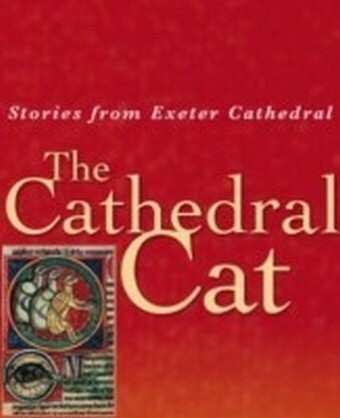 The focus of the book is on social history. 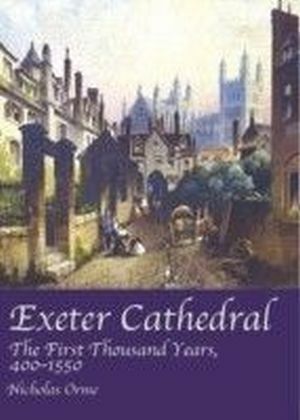 We learn how parishioners built and beautified their churches, and joined guilds and pilgrimages to worship and socialise. 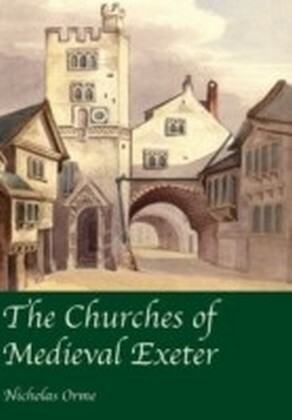 We also hear of those who resisted the Churchs claims by building rival chapels, avoiding religious obligations, and getting involved with vandalism and heresy. 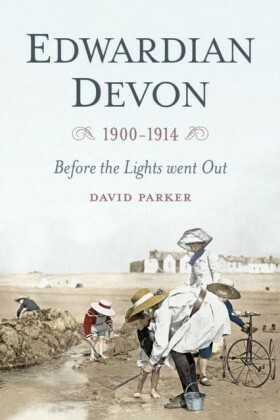 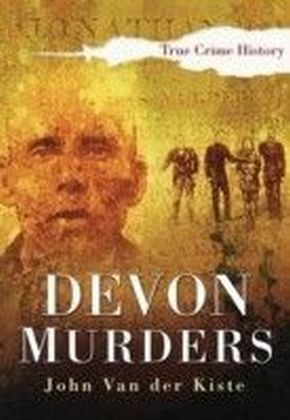 The book is thus a history of the people of Devon as well as their Church, over nearly 1200 years.